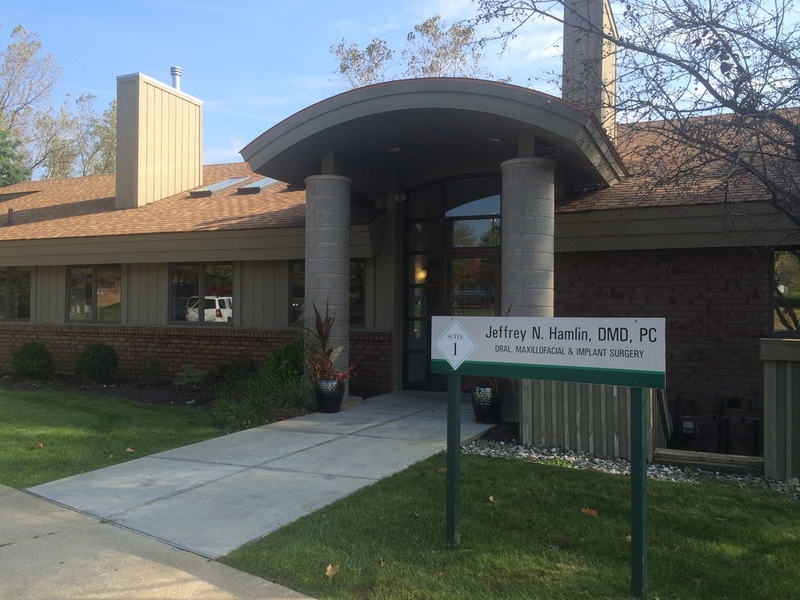 Hamlin Oral Surgery is committed to providing the highest level of patient care. Our staff is friendly and knowledgeable. We realize that some patients are apprehensive. We offer a variety of anesthetic options to make your experience as pleasant as possible.